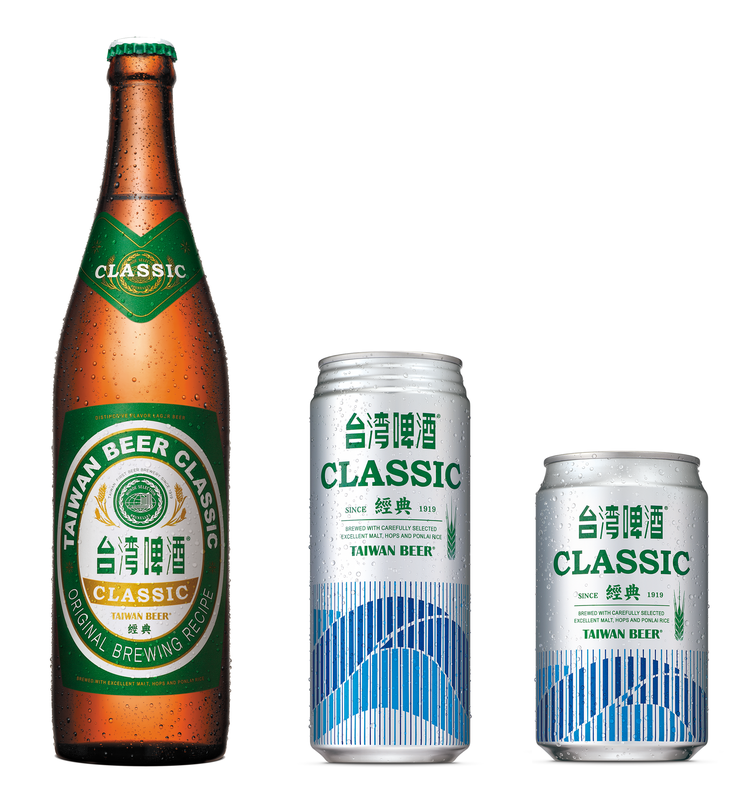 Taiwan Beer has its full-body taste in flavor, released from both bitter and aroma hops. This flavor is similar to the popular ones in Europe and it is suitable for those who like their beer to taste stronger. 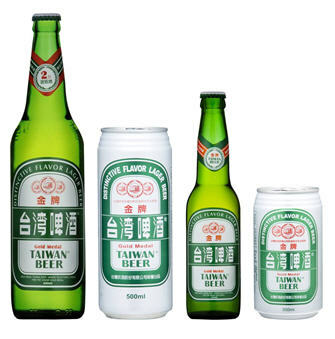 Taiwan Beer was launched in April 1946. Gold Medal Taiwan Beer has its fresh and cool taste in flavor, released from 100% aroma hops. 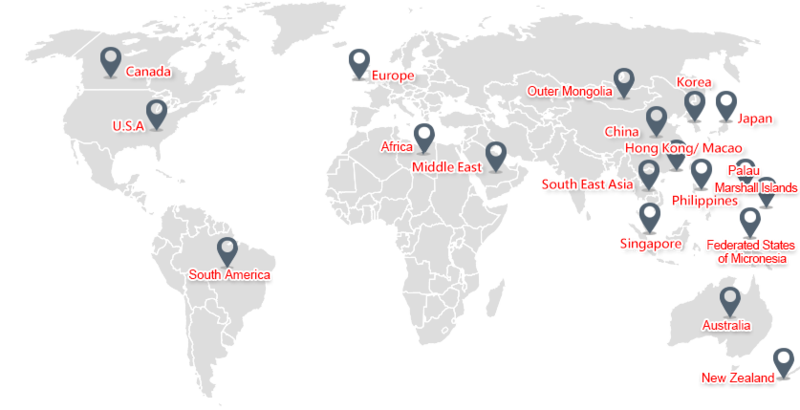 This type of beer is widely admired in Asia and is made especially for those who enjoy clean and bright flavor of beer, in comparison to the bitter ones. Gold Medal Taiwan Beer was launched in April 2003.